Pacific Park is the place to play! Take your date for a dozen rides, midway games, ocean front specialty food outlets and seaside shopping. 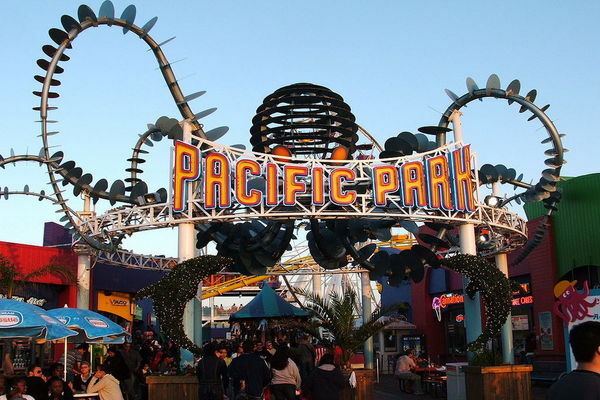 Located on the world famous Santa Monica Pier, it’s the West Coast’s only amusement park located on a pier. Hours: Thursday, 12:00 p.m. – 12:00 a.m., Friday, 11 a.m. – 12:00 a.m., Saturday, 11:00 a.m. – 9:00 p.m., Sunday, 12:00 p.m. – 7:00 p.m. 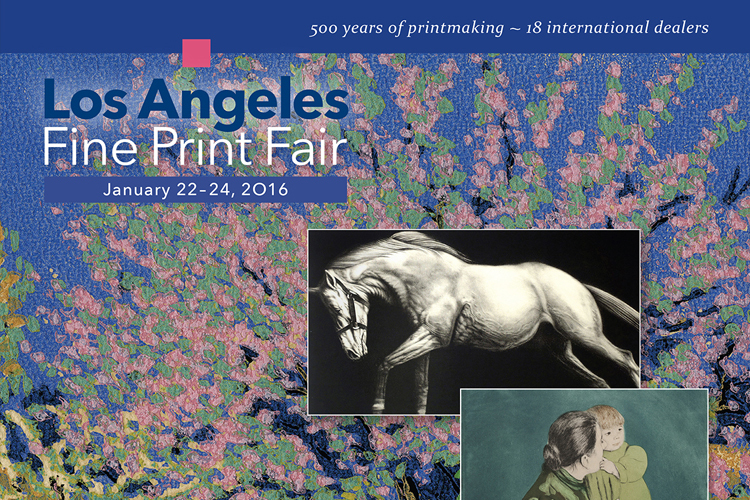 Anytime this weekend, take your date to peruse fine art from 18 international dealers highlighting five centuries of printmaking, from traditional Japanese woodcuts to impressionist masters, as well as modern and contemporary art. 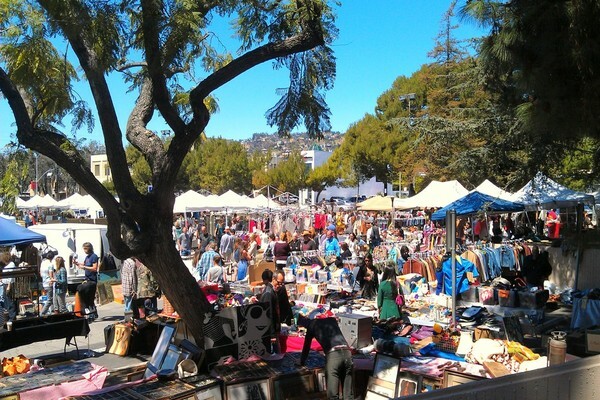 After mimosas over brunch, explore the Melrose Trading Post. Offering a constantly evolving experience, with a curated selection of handcrafted artisan goods, eclectic art and craft, vintage fashion, antique furniture and one-of-a-kind treasures. Date: Sunday, January 24, 2016, 9:00 a.m. – 5:00 p.m.
For your next date, start your run at sunset and continue underneath the stars. This 5K takes you through fields along the LA River and includes games, live music, giveaways, a vegan taco bar, a fire pit with s’mores and free beer. Date: Sunday, January 24, 2016, 6:30 p.m.